It’s no secret that we take great pride in supporting our local communities whenever we can. Over the years, we’ve raised money to help families, children and veterans in need through various charitable giving efforts. Discover some of the causes near and dear to us. The Community Food Bank of New Jersey is the state’s largest anti-hunger and anti-poverty organization. By working with volunteers, donors and many partners, this organization fills the emptiness caused by hunger with Food, Help and Hope. 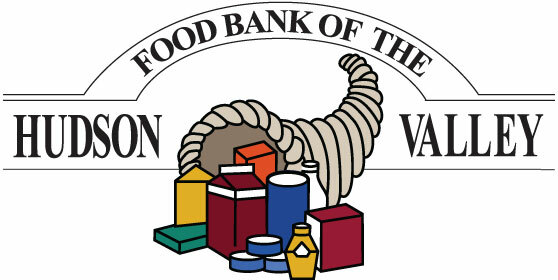 The Food Bank of the Hudson Valley is dedicated to alleviating hunger, while preventing the waste of wholesome food. It is a branch of the Regional Food Bank of Northeastern New York and a member of Feeding America, the national food bank network. Long Island Cares is one of the region’s most comprehensive hunger assistance organizations, serving thousands of individuals and families in need. Their mission is to bring together all available resources for the benefit of the hungry on Long Island and provide for the humanitarian needs of our community. The largest summertime hot air balloon and music festival in North America and the premier family entertainment attraction in New Jersey. QuickChek has had the pleasure of being the title sponsor holder of the festival for over 30 years, and we look forward to another year of fun and excitement! Supports and donates to town teams. QuickChek supports over 145 local youth sports teams across New Jersey and New York by donating 25¢ of every sub purchased during the first 30 days of a new store opening.